It was around this point that other customers scattered around the coffee shop took notice. 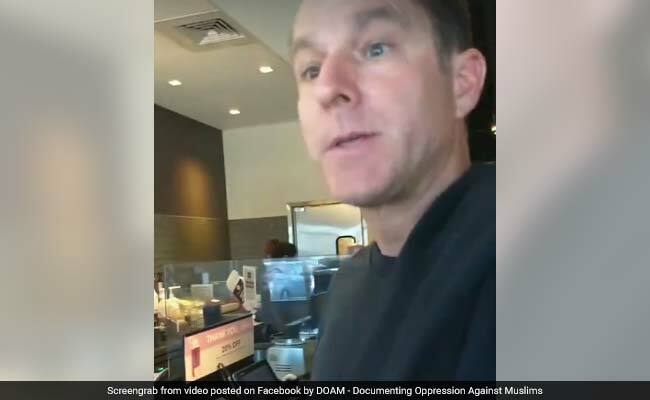 A barista refused to serve a man "being really racist" to a Muslim at a cafe in California. Washington: Kathleen "Amina" Deady stood in front of a pastry counter in Riverside, California, holding a key fob and wearing a veil across her face. "The Coffee Bean & Tea Leaf is fully committed to ensuring the wellness and safety of its customers, team members and business," the chain later wrote to Newsweek, after Deady's video had gone viral. "We have a zero-tolerance policy when it comes to discrimination of any kind, and have the right to refuse service to any person who makes customers or team members feel endangered in any way."